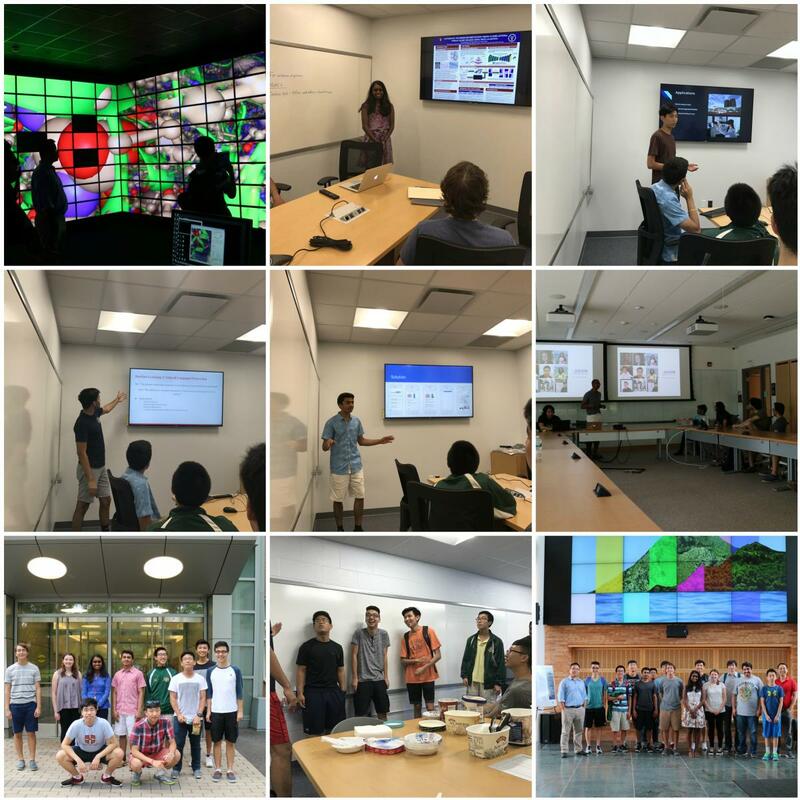 Computer Science and Informatics Summer Research Experience Program (CSIRE) is a summer program to promote opportunities for high school students to participate in research, jointly held between the Department of Biomedical Informatics and the Department of Computer Science. It was intiatiated by Dr. Fusheng Wang in 2017, together with Prof. Daifeng Wang and Xiaojun Bi. For the program of 2017, please read the news "Computer Science, Bioinformatics Faculty Lead Summer Program for K-12 Students". You can also see pictures of CSIRE 2017. 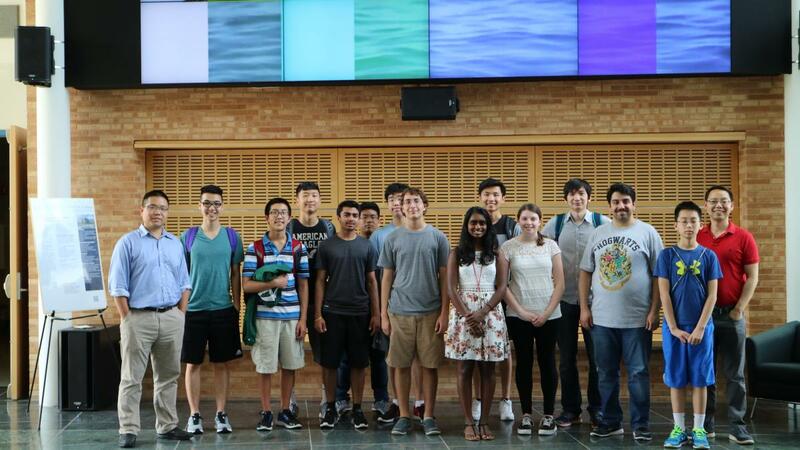 One of the students Kavya Kopparapu, a member of the Simons Summer program and co-mentored with CSIRE, is among the finalists of Regeneron Science Talent Search, and a member of Harvard '22. For other high school summer programs at Stony Brook University, please visit here.